Good News for Foreign Nurses who want to Work In Ireland! Previous Post OET is now accepted for UK Registration! 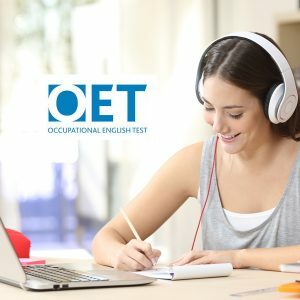 Next Post IELTS or PTE or OET, which test should I take? ?